Richard Fahey has a good recent record in the race and Red Balloons looks his best chance. Comfortable winner last time out and fastest closer by 0.54s. Richard Fahey has won three of the last five renewals of the Newbury Super Sprint and Red Balloons looks to be his leading chance, with the trainer quoted as saying this has been her target all season. She finished 14th in the Queen Mary to suggest she was held in some esteem and she wasn’t beaten far, only 6.25 lengths. Last time out she won at Nottingham and was pushed out to win comfortably in a good time for the grade. She earned an adjusted speed rating of 80 by running the fastest closing sectional by 0.54s and there is potentially much more to come. 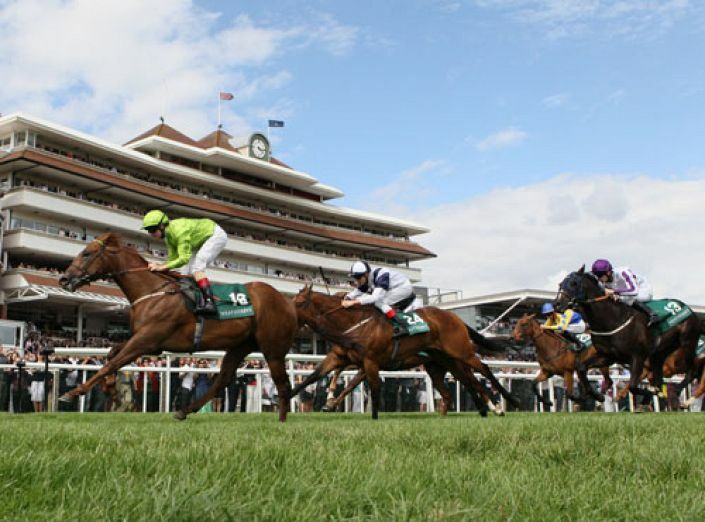 Five furlongs on fast ground are ideal conditions and she looks a better bet than the top two in the market.